CLEVELAND – The nation’s foremost organization of African American pentecostal episcopates has released a statement rejecting the ordination, approval and acceptance of unrepentant homosexuals into Christian ministry. Despite increasing numbers of predominately white formerly mainline denominations capitulating to ordaining and consecrating open homosexuals, others are drawing a spiritual and policy-based line in the sand. 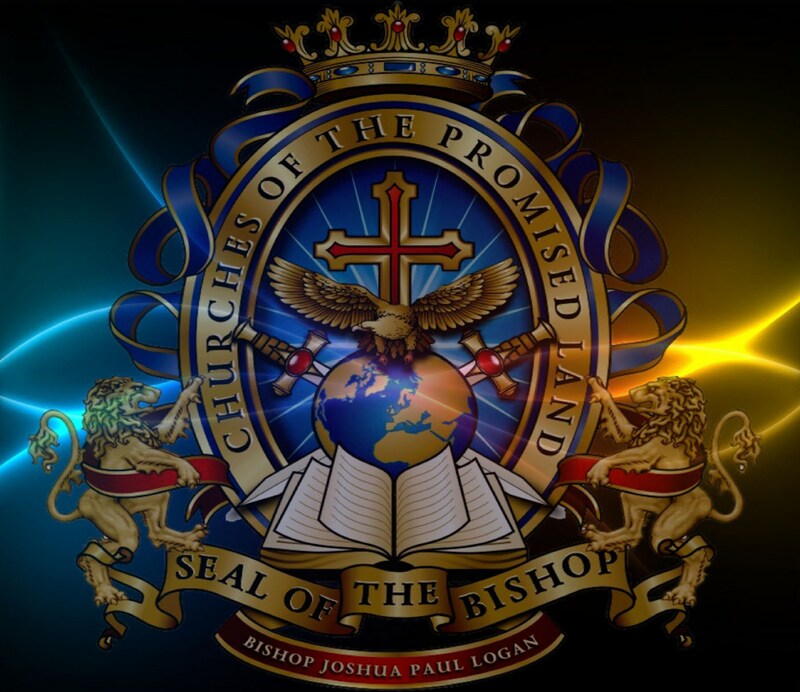 The Joint College of African American Pentecostal Bishops (JCAAPB) released a strongly worded statement via its website decrying “prejudice, bigotry and violence” against homosexuals, but maintaining a unwavering biblical position in the process. African American Pentecostal Bishops reject gay ordination | Gay Christian Movement Watch.